Some of you “oldies” out there remember the outrageous and outstanding British comedy Monty Python’s Flying Circus. 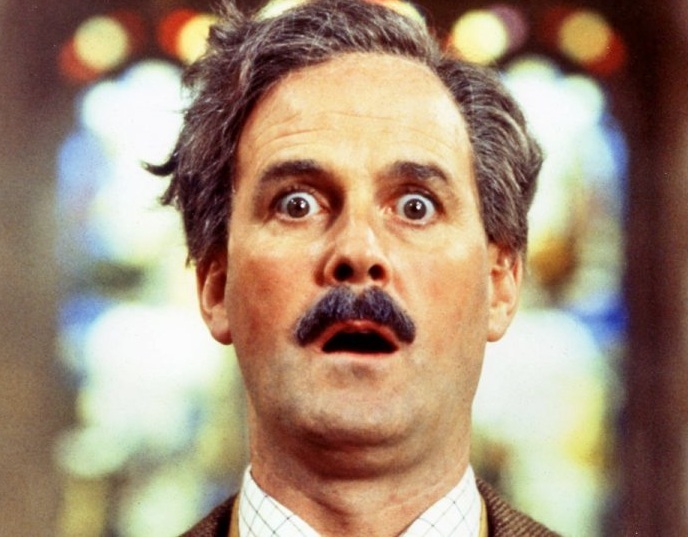 One of the actors was named John Cleese, who also starred later in another great comedy, Fawlty Towers. I grew up watching it on PBS in the states, and tried to practice Cleese’s hilarious silly walks. I received this morning from a relative his short reflections below on events in Europe in 2015. In a time of sad and difficult news, this is not to make light of these events, but to hopefully provide a comic interlude even for a few moments. Next Post Correction on the Article Attributed to John Cleese: Watch What You Pass On!